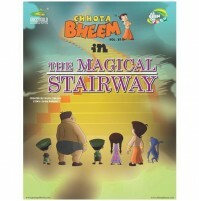 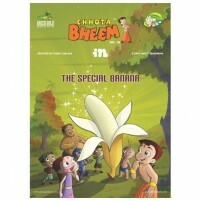 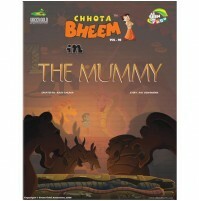 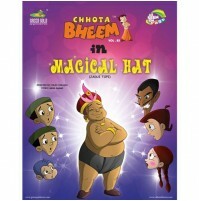 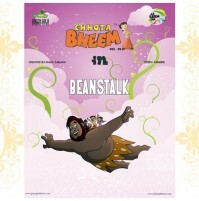 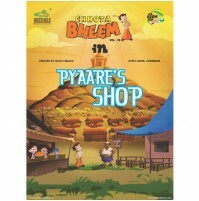 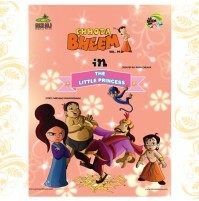 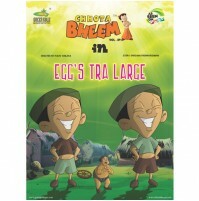 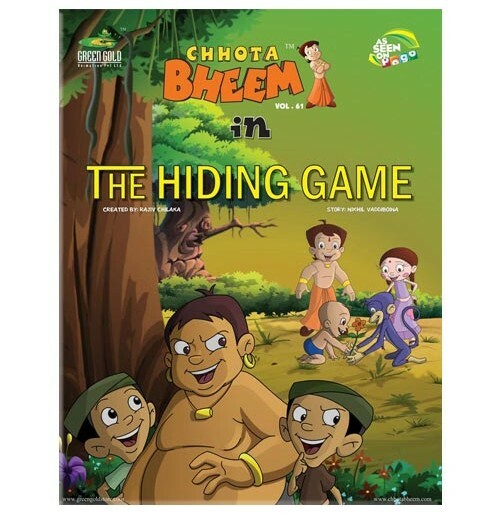 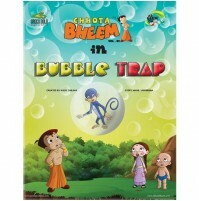 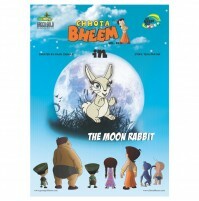 Kalia along with his minions challenges Bheem and his friends to a hiding game. 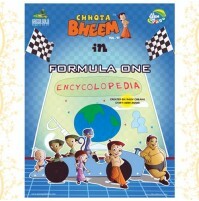 Whoever wins, will be crowned as the mighty and intelligent in Dholakpur. 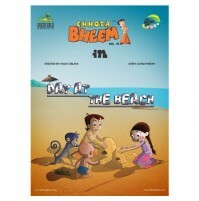 Bheem team readily takes up the challenge in which each team has to search for a hidden object. 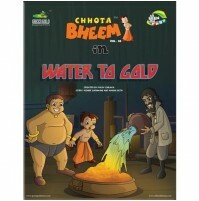 While searching in the jungle, they come across a tunnel in which royal treasure is being looted and hidden! 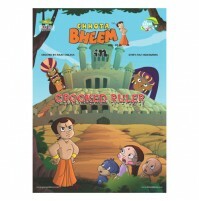 Will Bheem be able to save his kingdom from the culprit? 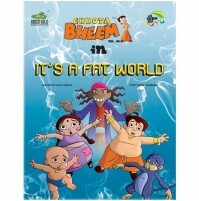 Read this story which is filled with lots of twists and turns!